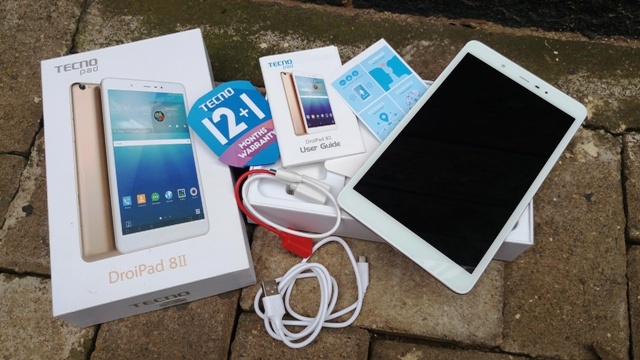 Tecno Droidpad 8D (8II) is a 8-inches tablet with IPS capacity touchscreen that runs on Android 5.1 Lollipop out of the box. I was expecting it to run Android 6.0[Marshmallow] Operating system out of the box but my assertion was wrong. 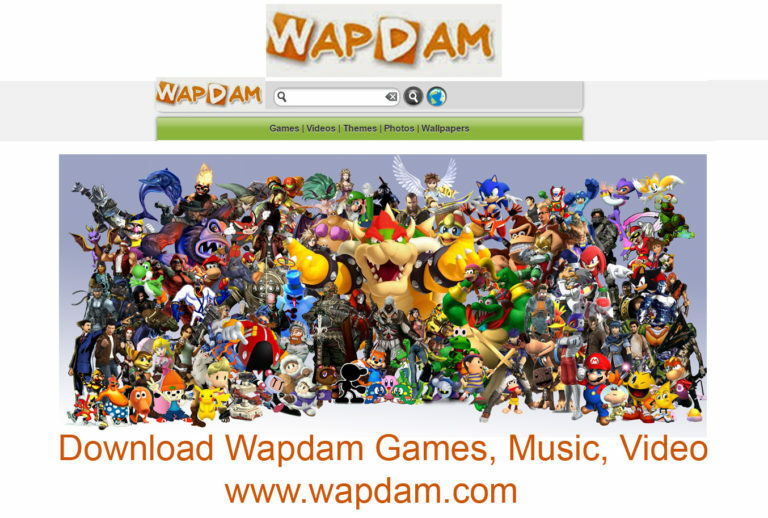 Do not be discouraged although the Table is portable and suitable for Game freaks because of the screen size. 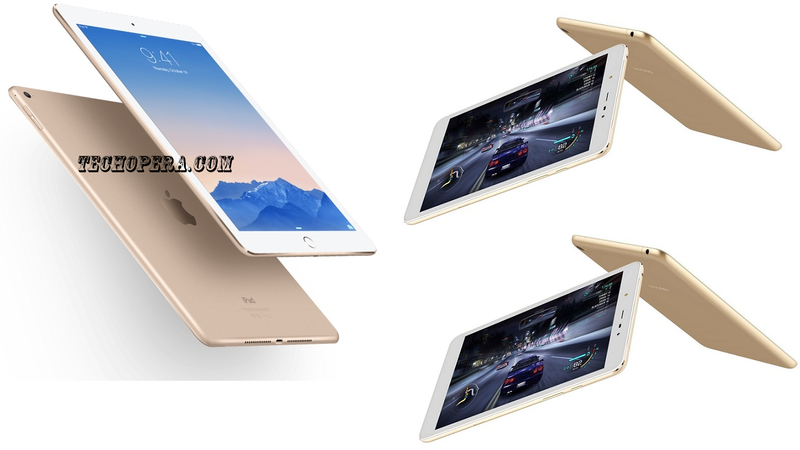 This Tecno Droidpad 8D was recently released, and it is one of the most trending Tecno Tablets produced lately. The tablet is built and comes with a very soft flash 2MP from camera for users who loves selfies (Like Me), and it is equip with Android 5.1 Lollipop OS. 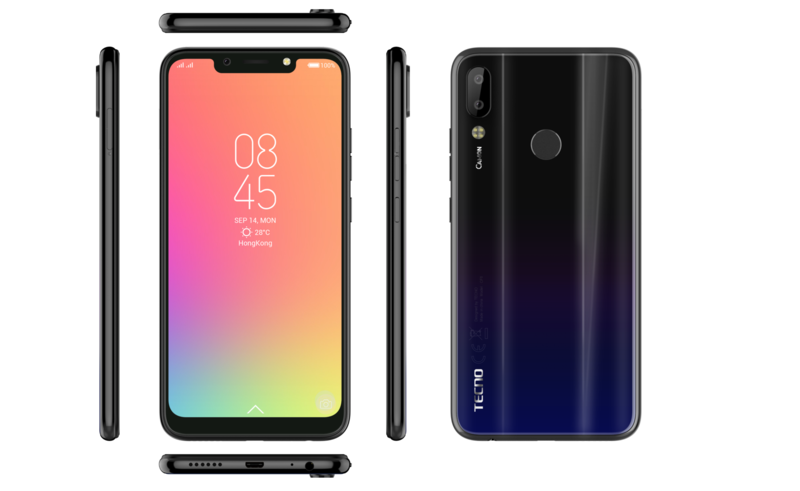 Although Tecno Mobile tried their best in the production and manufacturing of this device, when it comes to this, they went below standard, generally, I’ll say it’s poor, because we are expecting something like the latest Android 6.0. Marshmallow operating system. Tecno Droidpad 8D (8II) arrives with 1Gb of Ram and a 16GB ROM expandable through external microSD card up to 64GB. 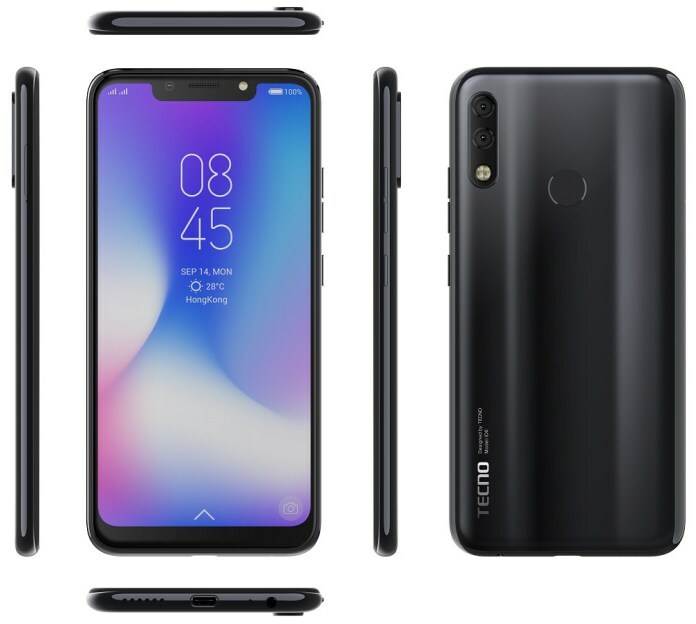 The tab is also powered by by an MTK 64-bit Quad Core Cotex processor clocking at 1.0GHz with a monster k battery of 5,000mAh.